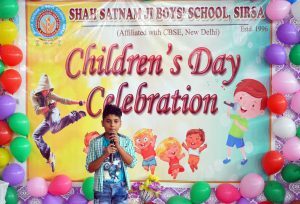 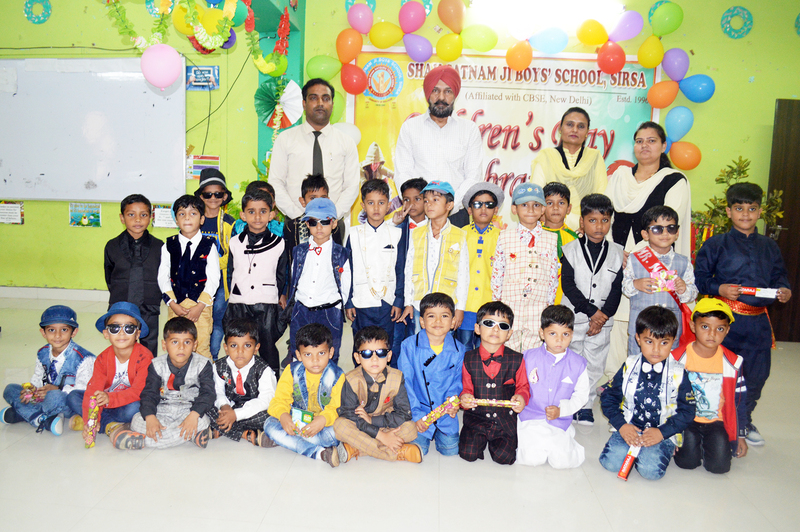 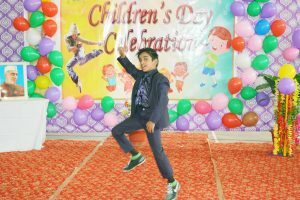 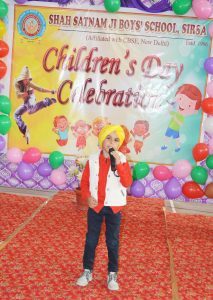 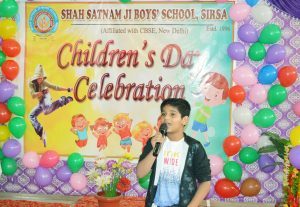 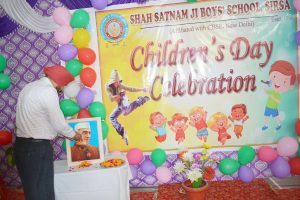 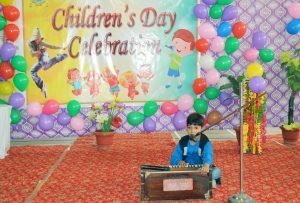 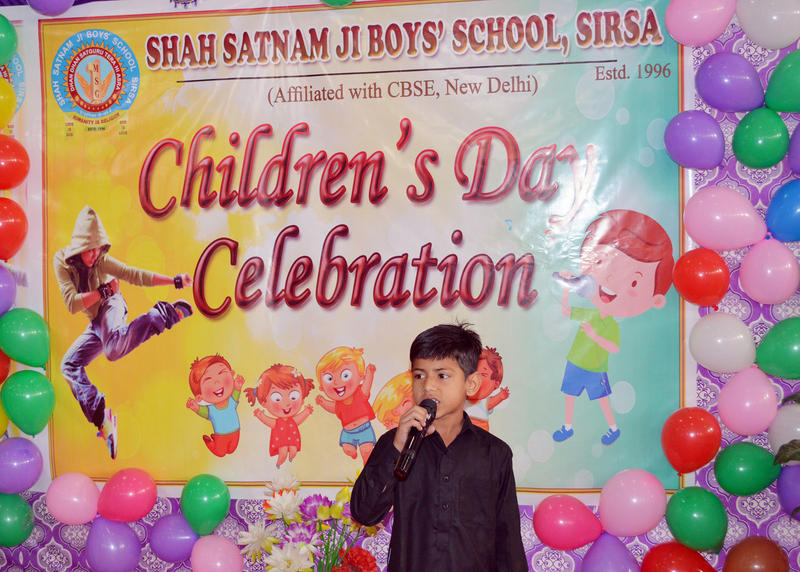 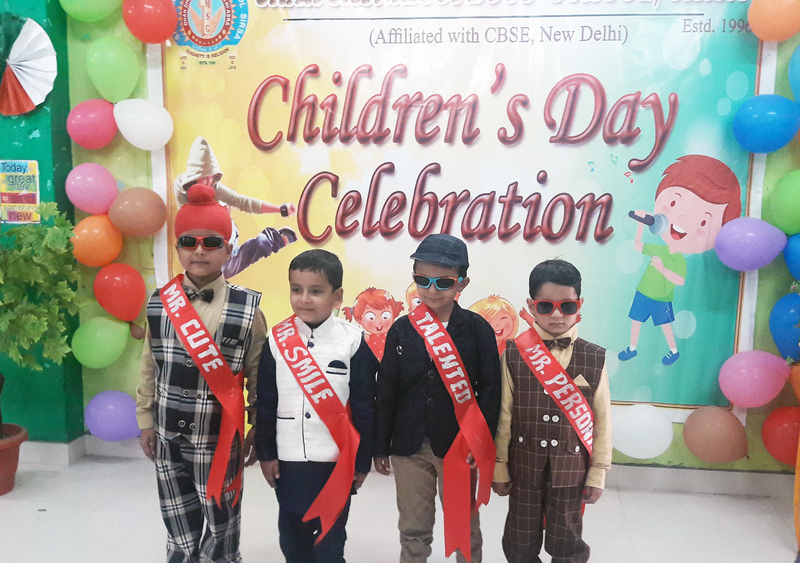 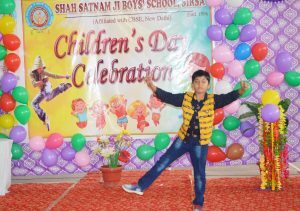 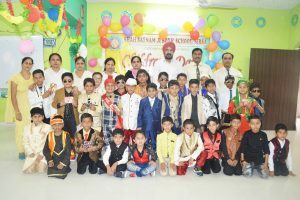 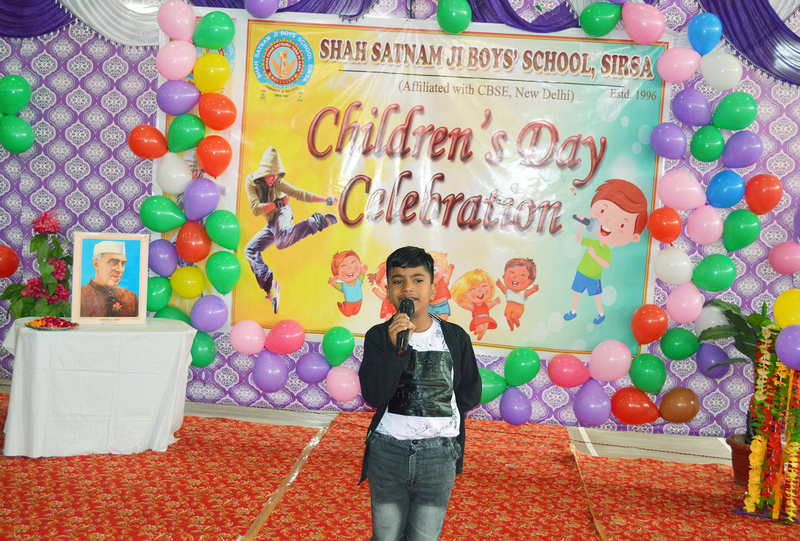 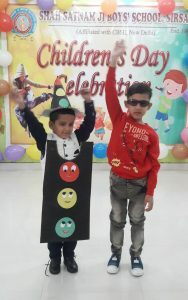 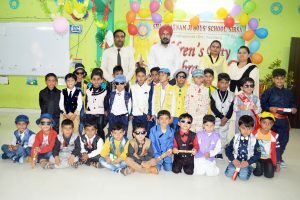 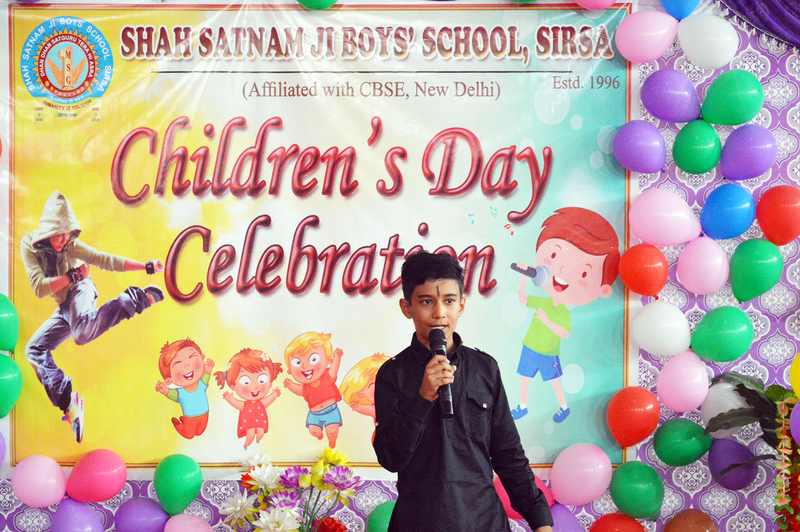 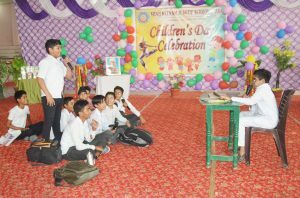 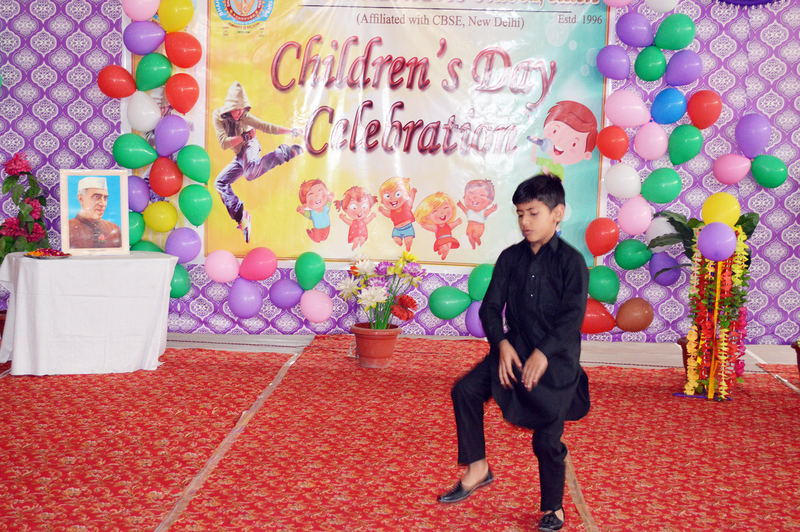 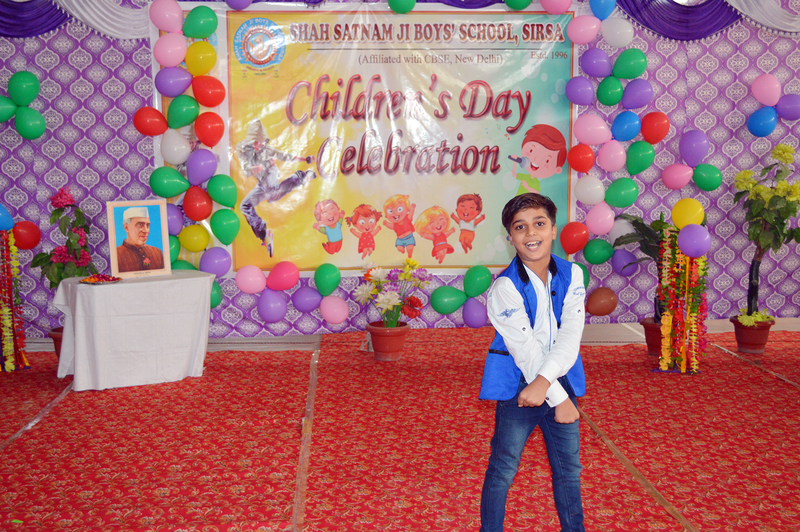 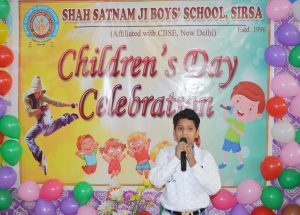 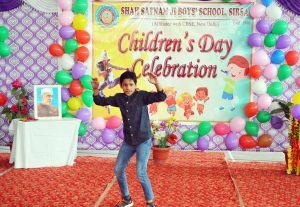 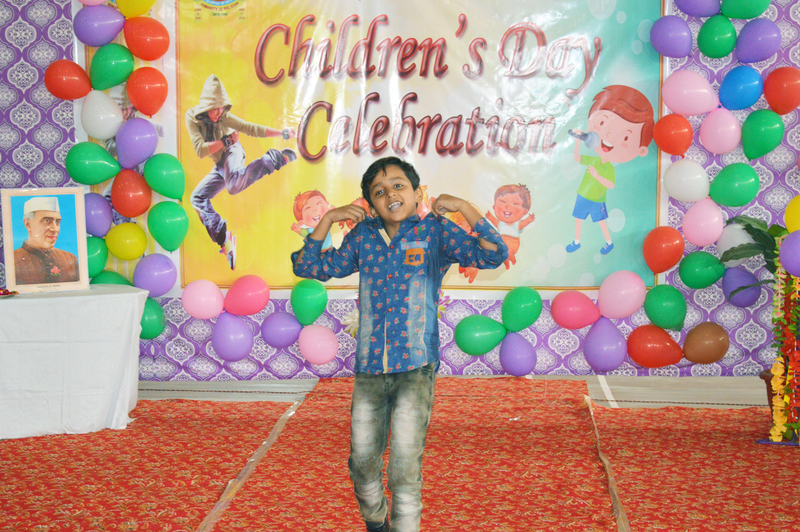 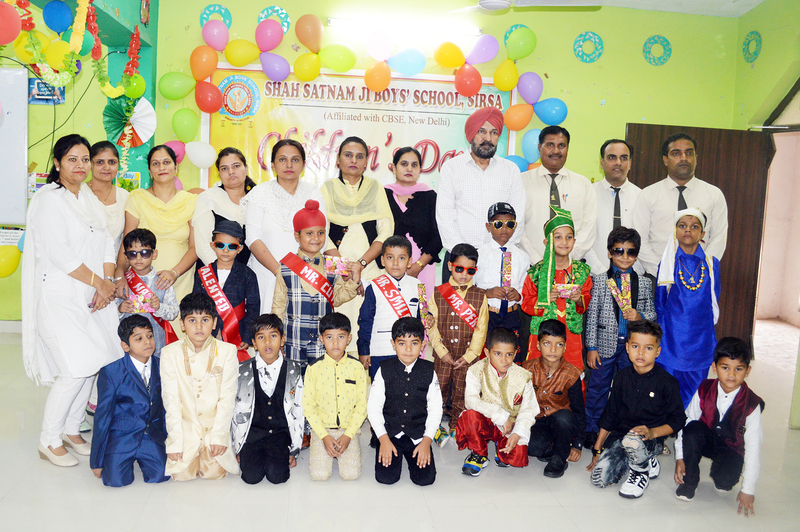 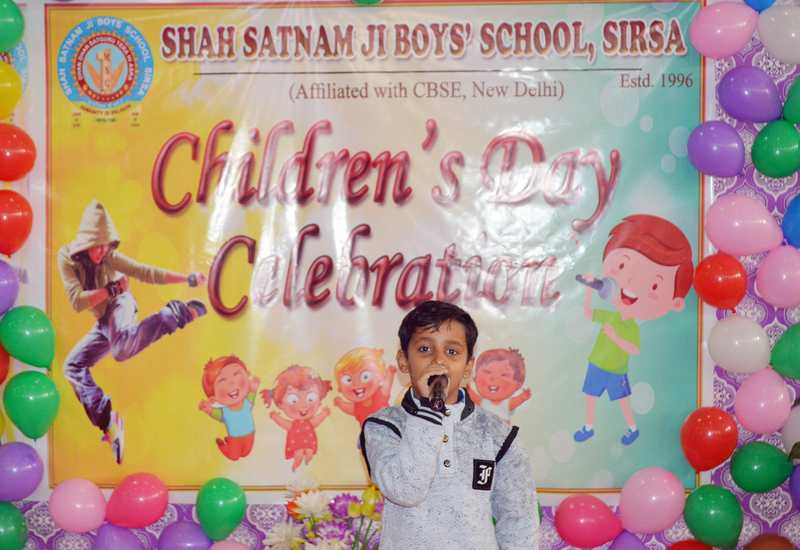 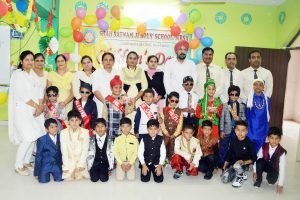 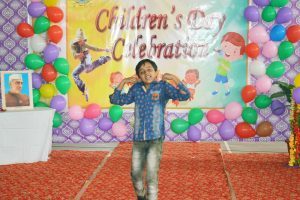 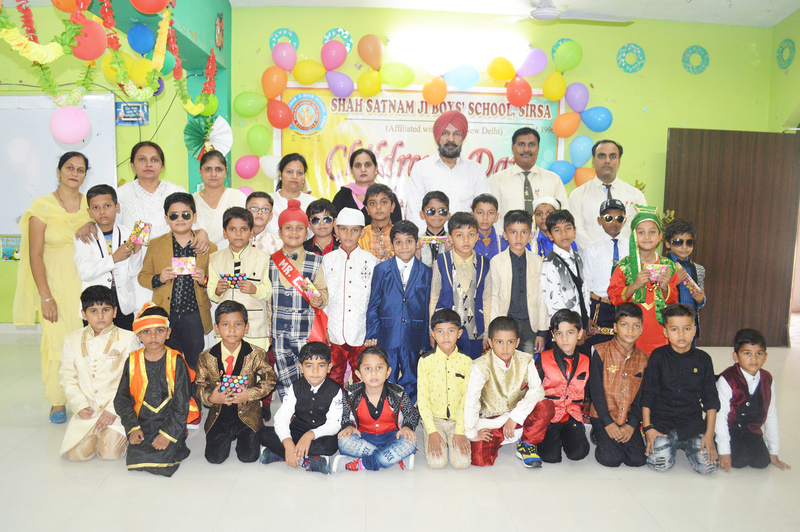 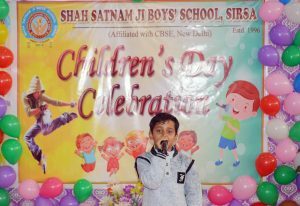 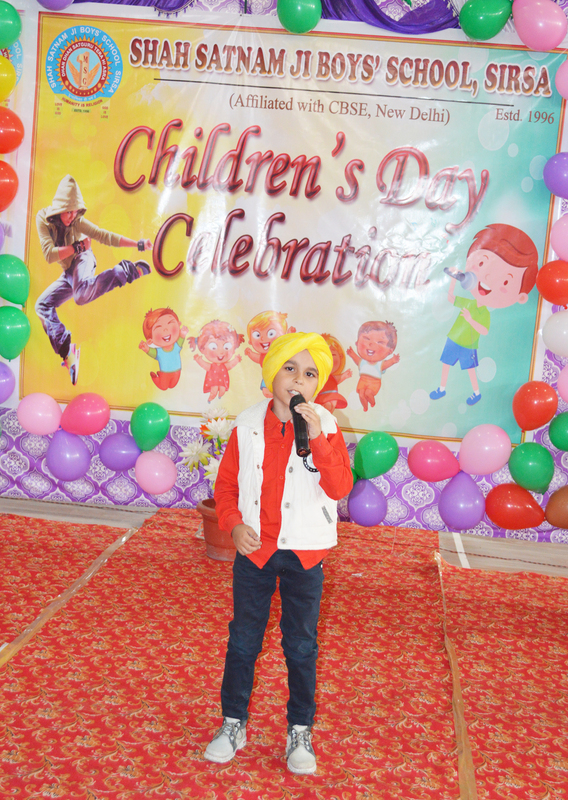 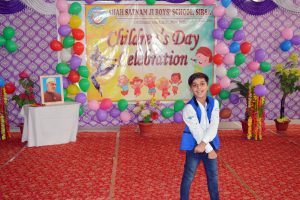 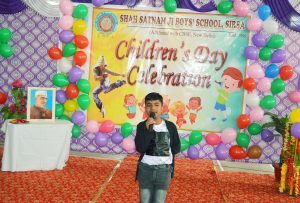 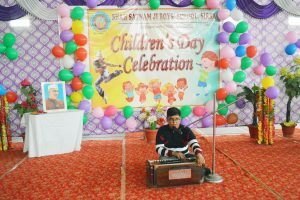 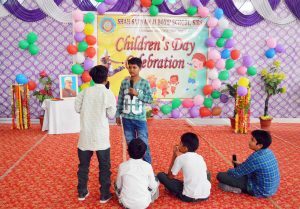 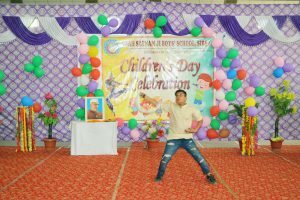 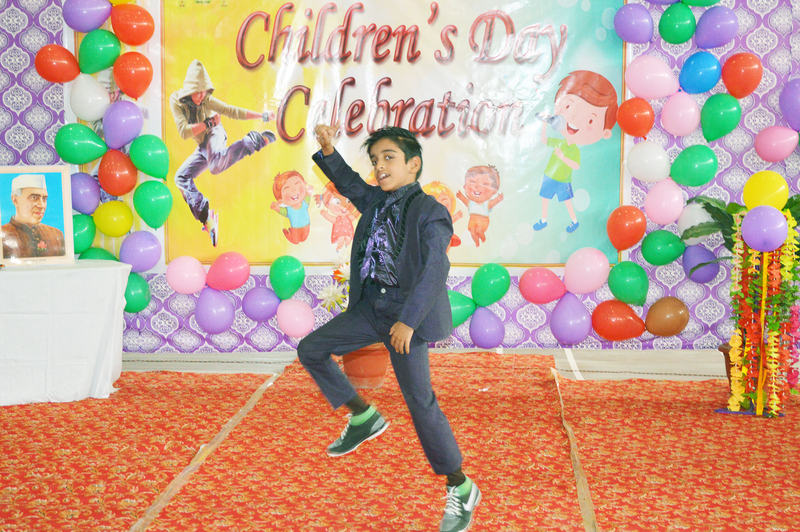 Children’s Day was celebrated with great pomp & show. Children’s Day was celebrated with great pomp & show. The celebration started with homage to Pt. 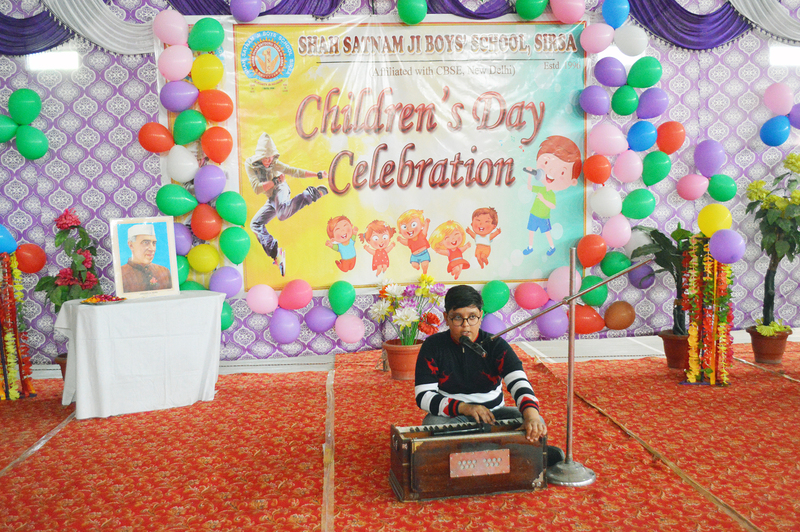 Jawaharlal Nehru by Respect Dr. Hardeep Singh, Administrator of Shah Satnam Ji Boys’ School, Sirsa. 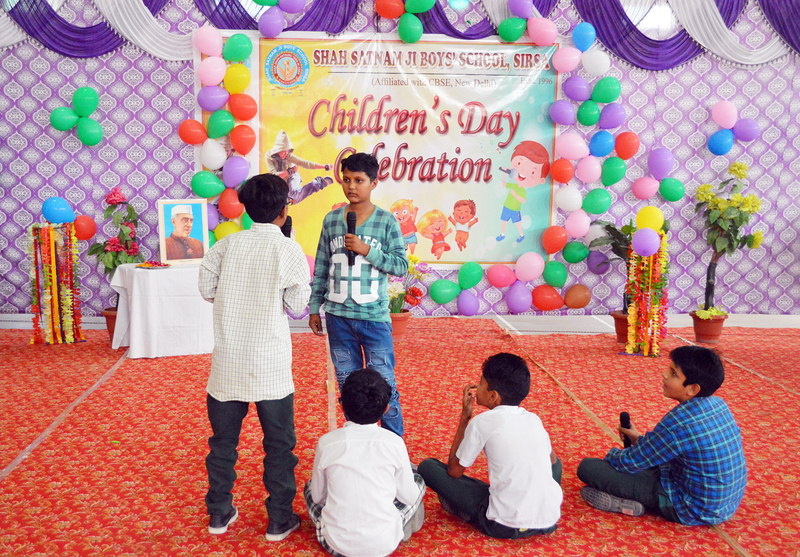 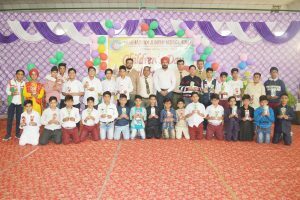 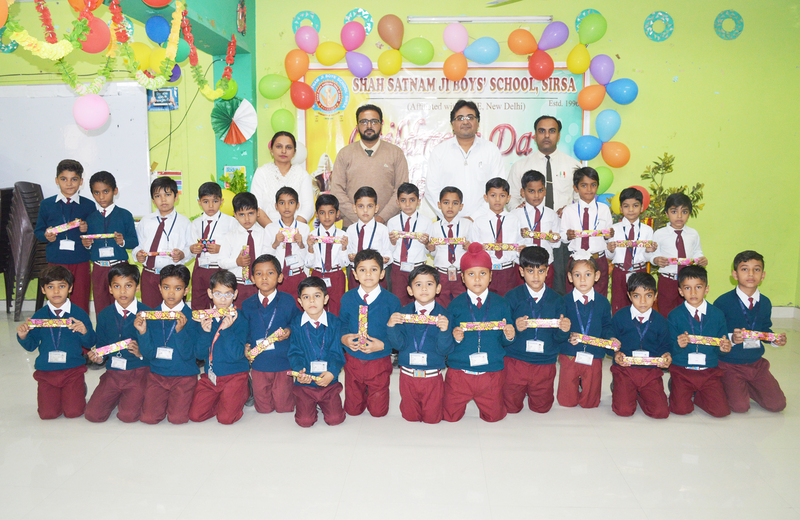 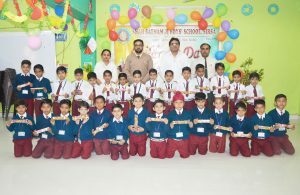 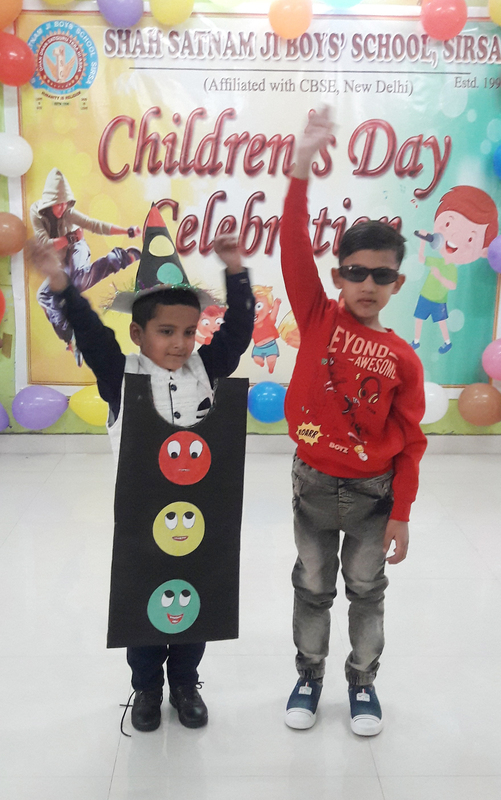 Prizes were given away to the winners of different competitions organized on children’s day. 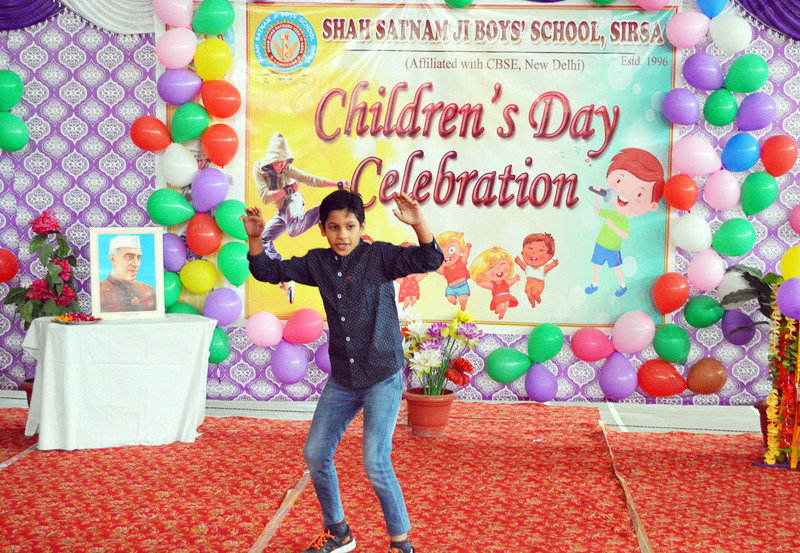 All students enjoyed a lot.